It’s no secret that I love steak tips. I would shout it from the roof top if I lived on the second floor…or if I had a ladder. My all time favorite source of protein are grass fed steak tips. 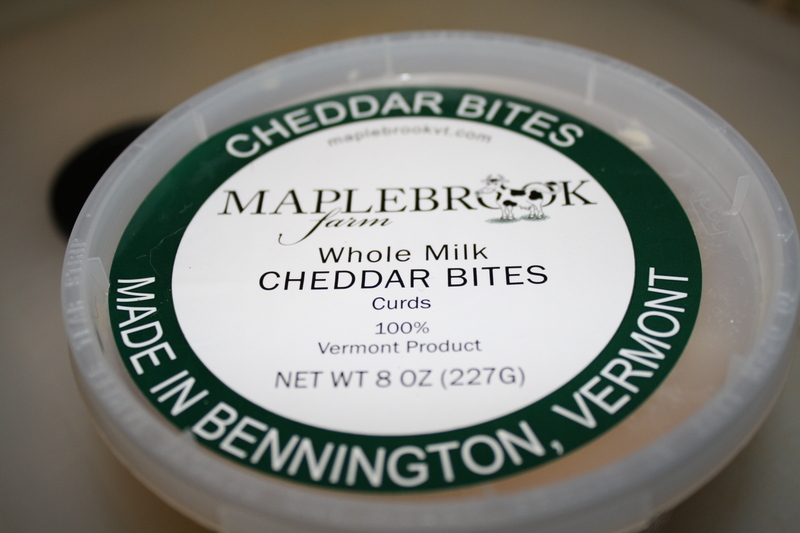 A few weeks ago at the Medford Farmer’s Market I splurged and bought some from Austin Brother’s Valley Farm. 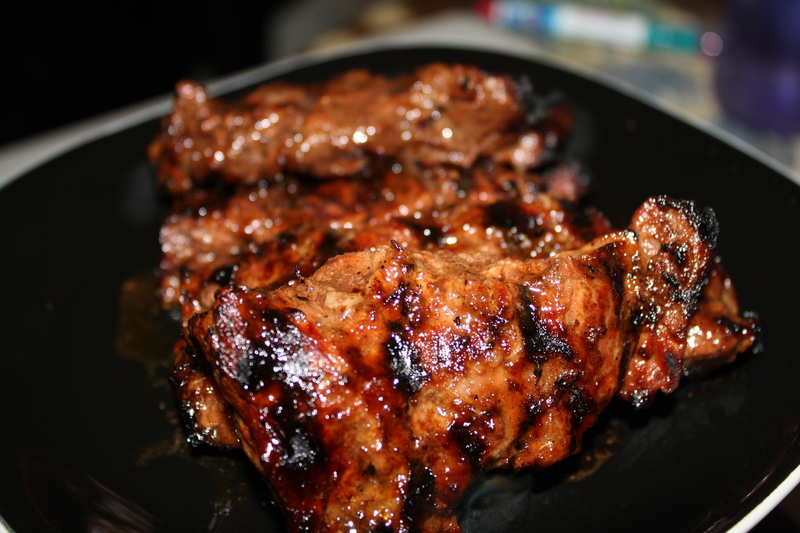 One of the reasons I love steak tips is that they are so easy to prepare! 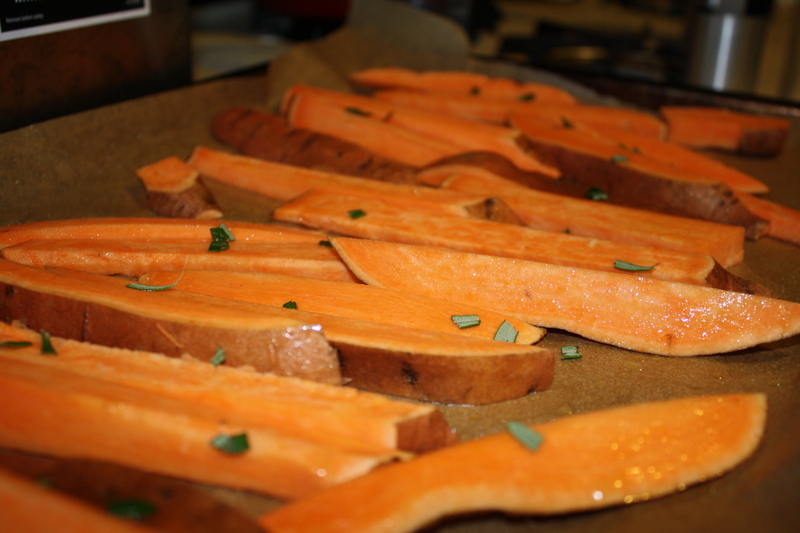 I just marinated them in some Sweet Sassy Mo’Lassy sauce for a few hours and them plopped them on the grill. 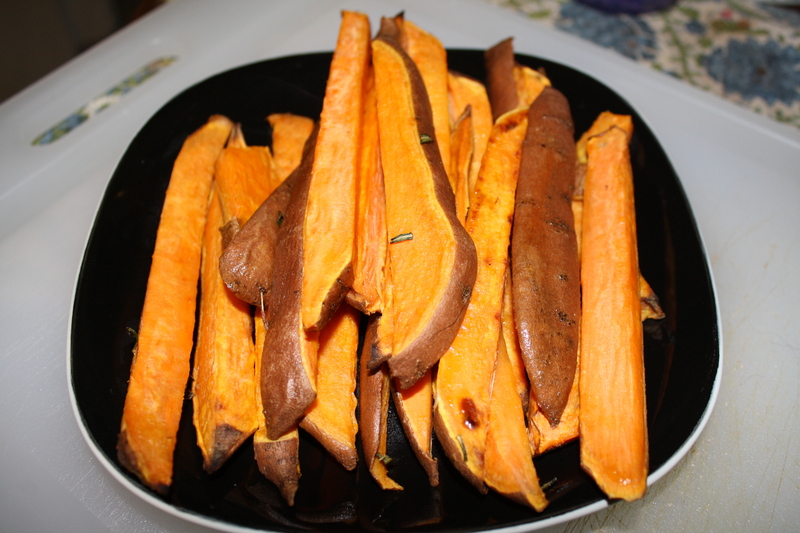 I used some fresh rosemary from my herb garden to make some rosemary sweet potato fries. 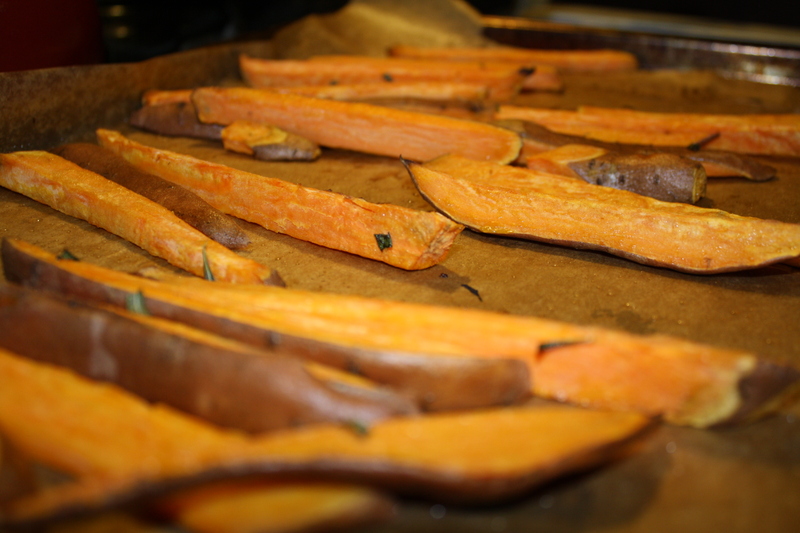 I tossed the potatoes in olive oil and a few sprigs of rosemary and then baked them at 400 for 20 minutes, flipping once. 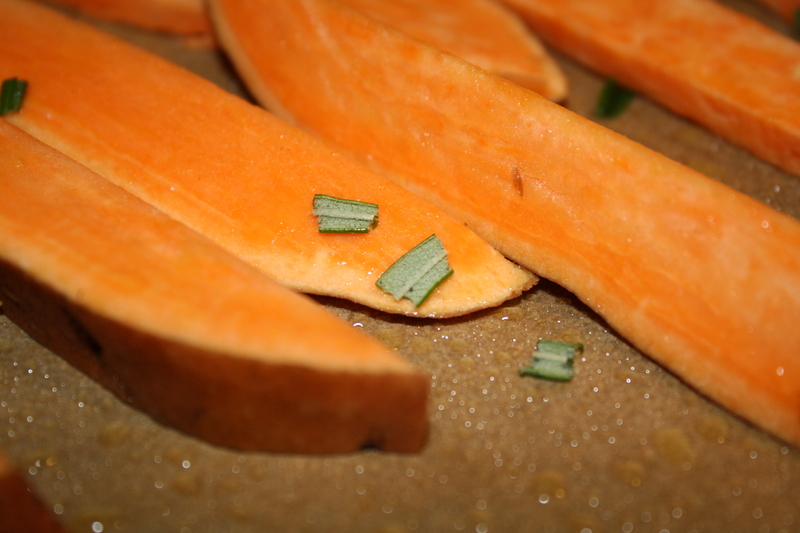 While everything was baking/grilling, I whipped up a simple salad. 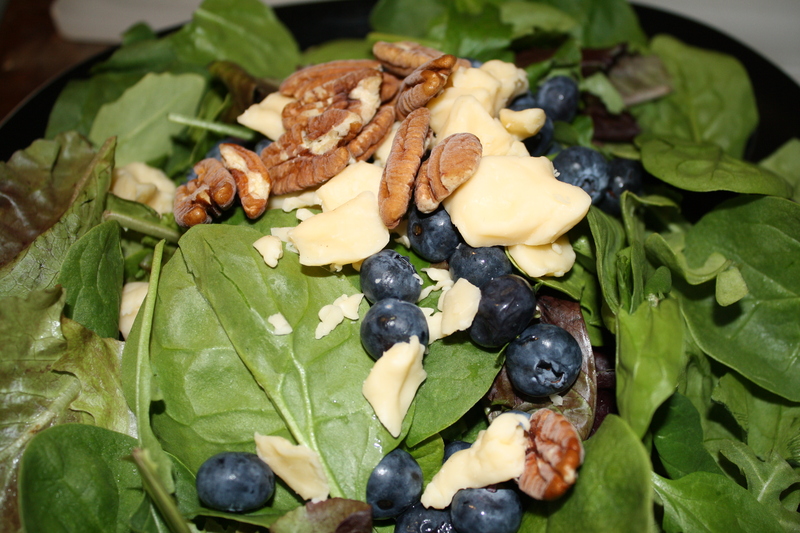 Mixed greens, blueberries, pecans and some cheddar cheese bites. I’m all for some full fat dairy every now and then. 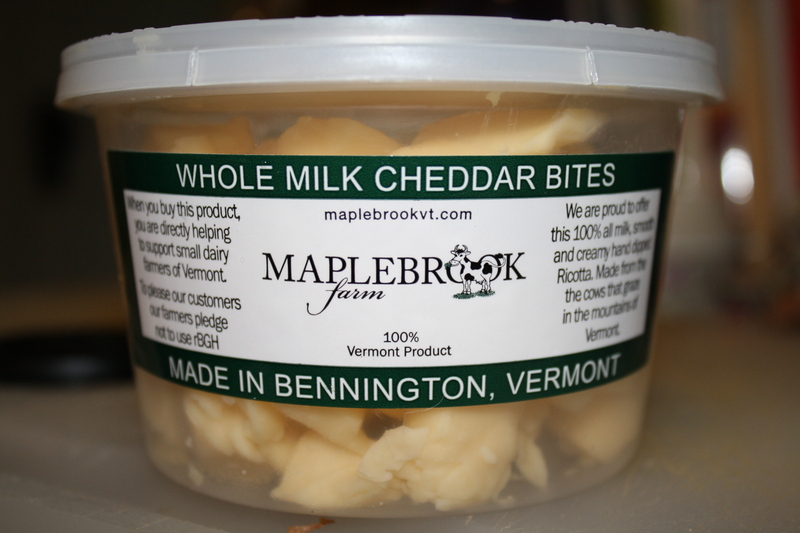 Plus they’re made in Vermont–you can’t go wrong with Vermont cheddar. I made them extra long. I’m always looking for the longest fry in the batch, so I figured I’d make them all the longest fry. Finished steak. Done perfectly medium. These were probably the most tastiest steak tips that I’ve had in my whole, wide life. 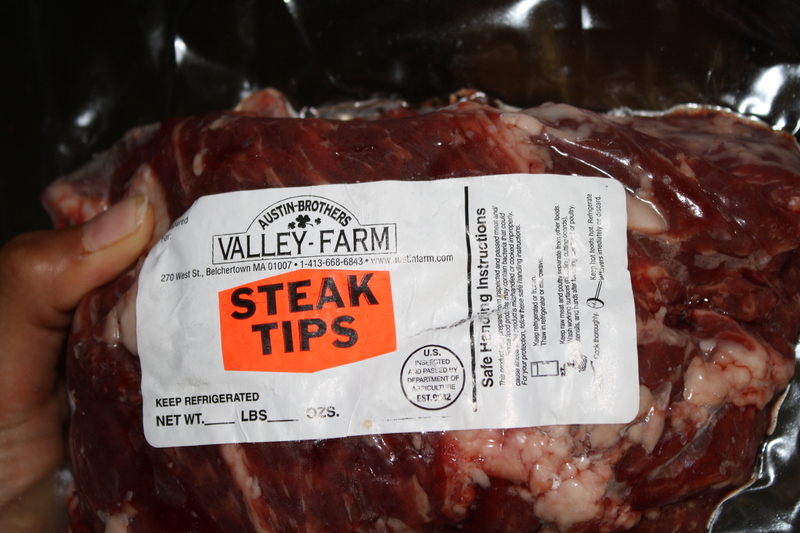 Three cheers for Austin Brother’s Valley Farm! I’m definitely going to partake in their steaks tips again. You really can’t beat grass fed steak. It’s the cat’s meow and all that jazz. I was a vegetarian for years. Now I love myself some steak from time to time! What a difference with local meat. So much better!